Photographers who buy camera gear online these days often have to deal with the inconvenience of being home to sign for a package or the riskiness of having packages left in front of the home. Amazon has an idea for solving these issues: why not have packages delivered directly into your home? 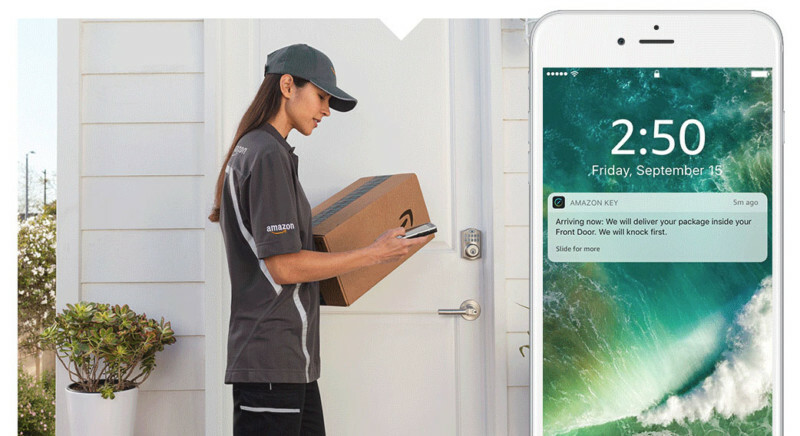 Amazon this week announced a new service called Amazon Key – a perk exclusively for Prime subscribers. 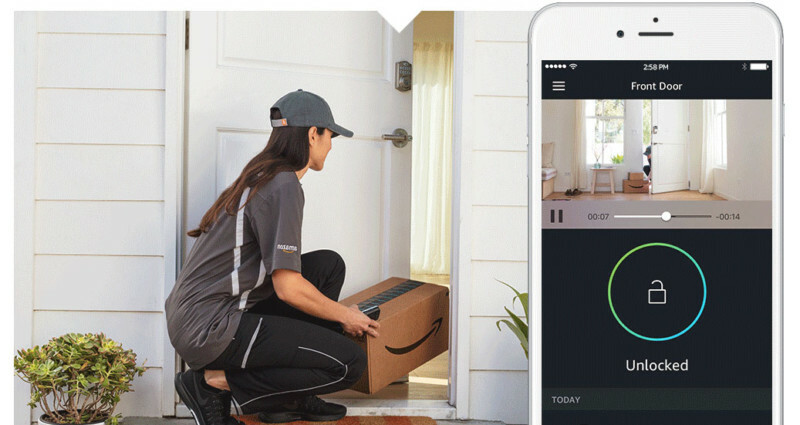 It gives Amazon delivery workers the ability to drop off your orders inside your front door when you’re not home. Here’s how it works: if your location is eligible for the program, first you’ll need to purchase an Amazon Key In-Home Kit, which starts at $250. 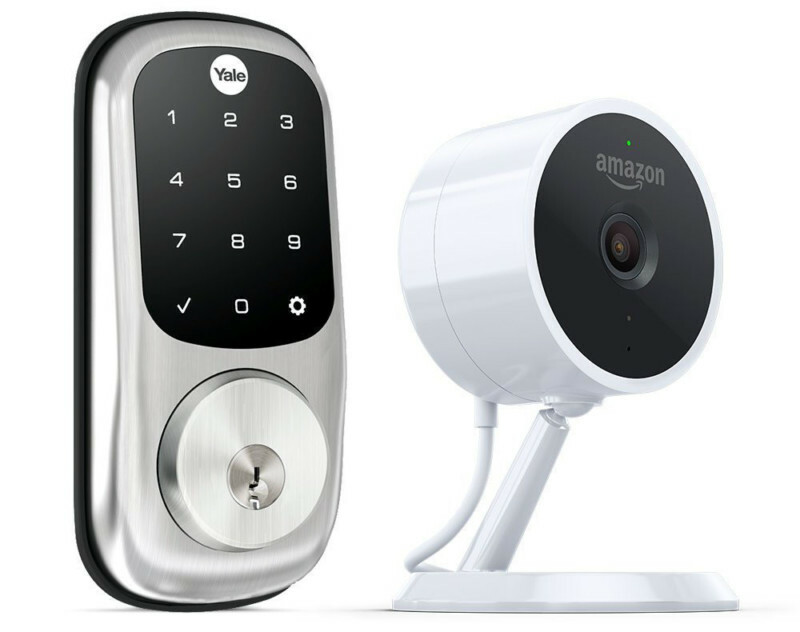 It consists of an Amazon Cloud Cam indoor security camera and a compatible smart lock for your front door. You can install the devices yourself or Amazon can do a free installation for you. While ordering something on Amazon, select the FREE in-home delivery option during checkout. 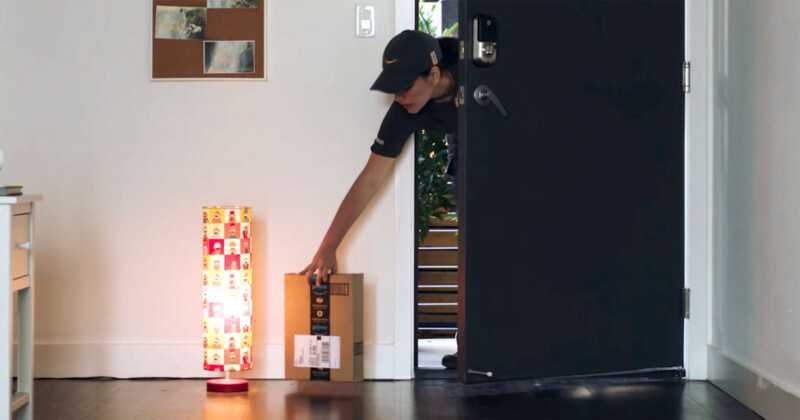 When it comes time for your package to be delivered, the delivery driver will always knock first before requesting access from Amazon. Amazon then verifies the delivery driver through an authentication process, authorizes the delivery, turns on Cloud Cam, unlocks your door, and sends you confirmation that the package was delivered. You’ll be able to watch the deliver live through a video feed, or you can view the recorded clip of the delivery afterward. If your plans change for any reason, you can choose to Block Access to the driver at any time up to the delivery to have them follow the standard delivery procedure for your package. What’s more, the smart lock can be used for much more than Amazon deliveries, since you can give contractors, family, and friends one-time, recurring, or permanent access through generating special key codes for them. The security camera also serves as a standard connected camera for monitoring your home. Amazon’s in-home deliveries will be launching on November 8th in 37 cities across the United States and some of their surrounding areas. 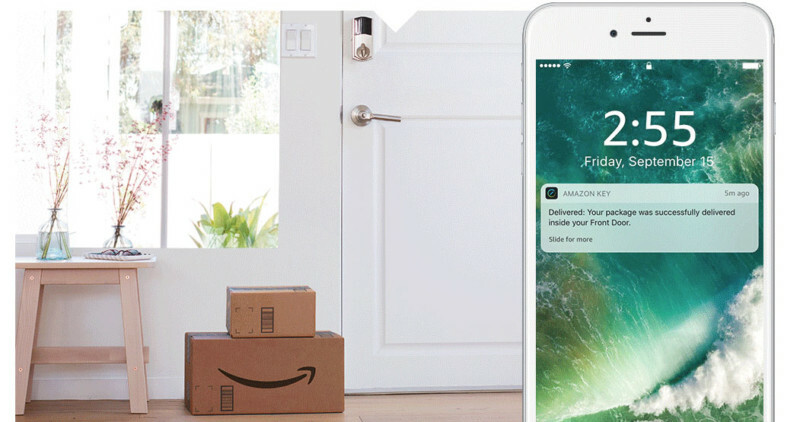 Package theft is a rapidly growing issue in the US, and Amazon Key is one solution Amazon is launching in an attempt to solve it. If you’re willing to put your trust in Amazon’s delivery driver vetting process and give Amazon access to your home, then this may be a service to look into. Is Amazon Key a service you would consider using for expensive camera gear deliveries? It seems, however, that the idea isn’t going over well with many people: on YouTube, the introduction video has nearly twice the number of downvotes as it does upvotes.